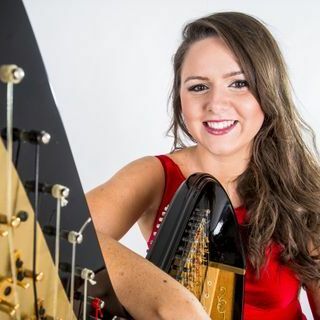 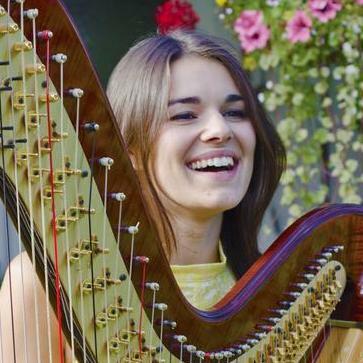 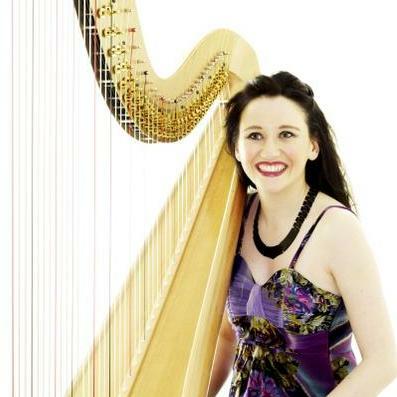 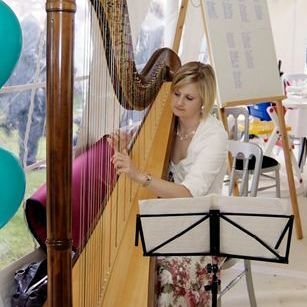 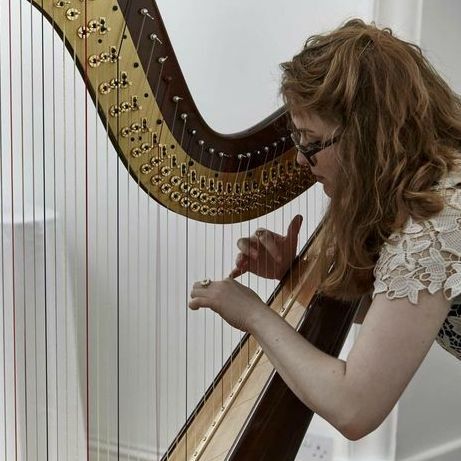 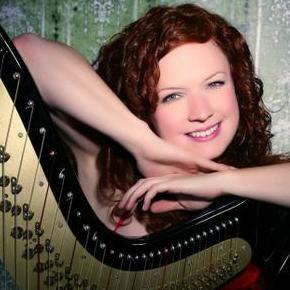 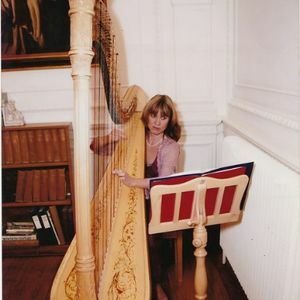 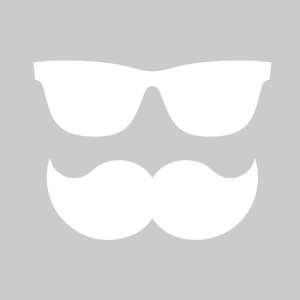 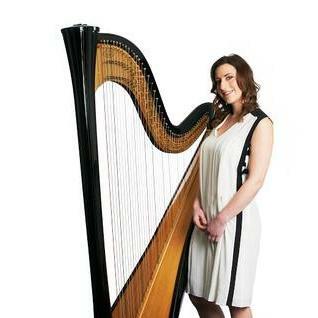 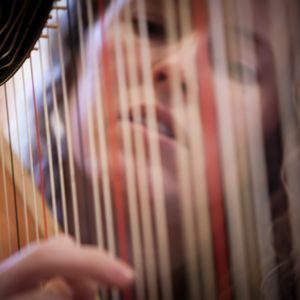 Are you looking for a Harpist in Purton, Wiltshire? 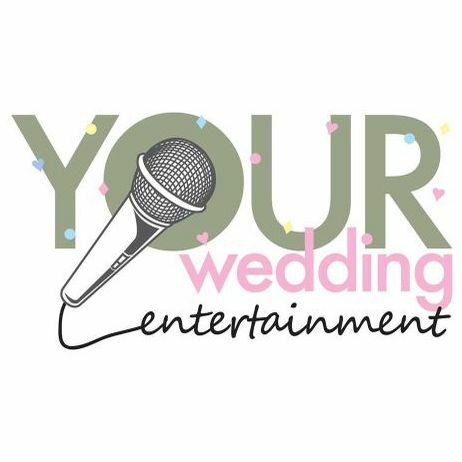 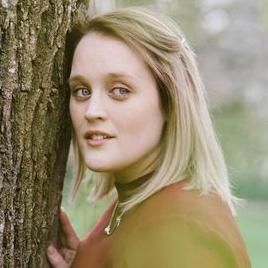 Our catalogue includes 11 acts available for hire in Purton. 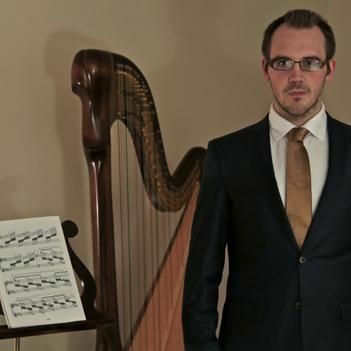 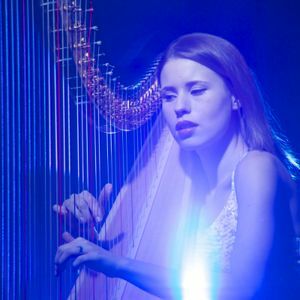 Hello, my name is Willy, I decided to to fulfill an old dream of my wife and to invite a harpist to her birthday party on May 3. 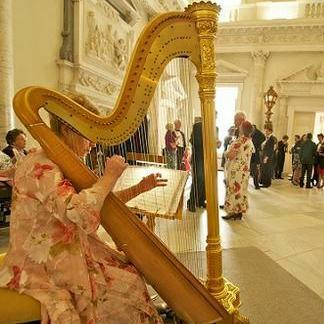 We plan to celebrate in Chichester. 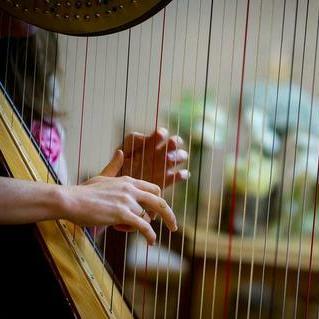 Send me please the quotes please.